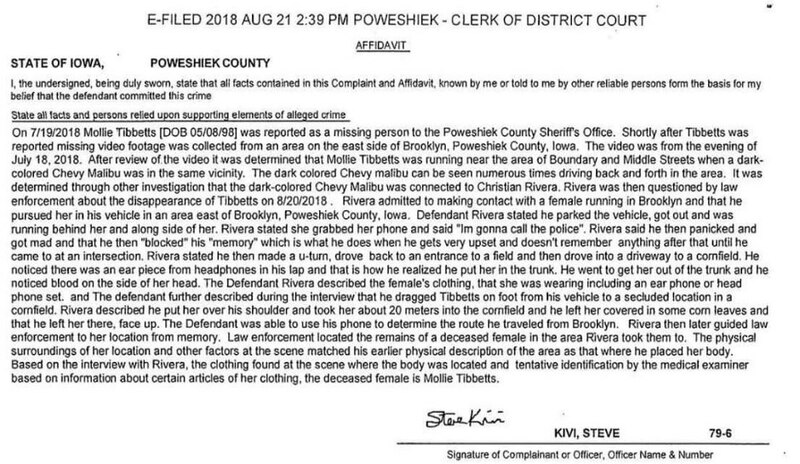 An arrest affidavit for the man accused of killing University of Iowa college student Mollie Tibbetts provides grim details about the alleged kidnapping and murder that left the small community of Brooklyn, Iowa shocked and saddened. According to affidavit, filed at the Poweshiek County District Court on Tuesday at 2:39 p.m., 24-year-old Cristhian Bahena Rivera is accused of abducting and murdering 20-year-old Mollie. Rivera reportedly told investigators that he spotted Mollie jogging near Middle and Boundary Streets in Brooklyn on July 18, when he slowed down and started following her in his black Chevrolet Malibu. Rivera, a reported undocumented immigrant who entered the country illegally, had been living in the Brooklyn area for around four to six years before the incident occurred. He worked at a local dairy farm and the owners who hired him said Rivera passed an “E-Verify” check, a web-based program used to determined a potential employee’s legal eligibility to work in the U.S. 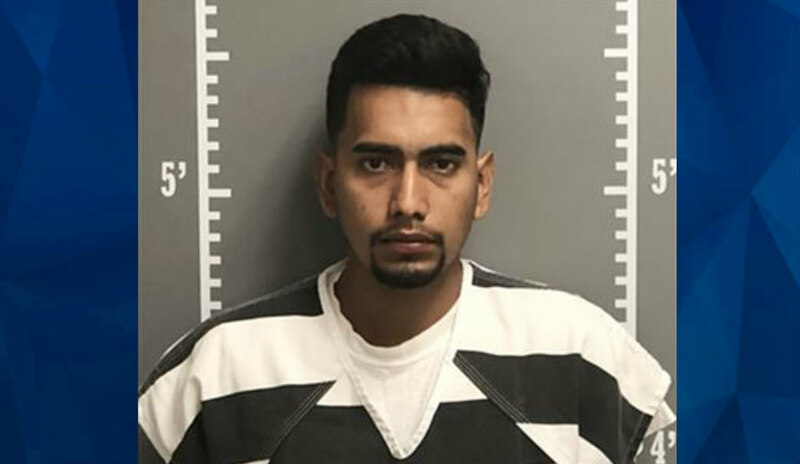 Authorities indicated that Rivera typically “kept to himself” was not initially on their radar until a local Brooklyn resident provided surveillance footage that showed the suspect’s vehicle driving back and forth in the area where Mollie jogged on July 18. “From that we were able to track his pattern in the routes in which he took,” Rick Rahn, special agent in charge at the Iowa Division of Criminal Investigation, said on Tuesday. On Wednesday, Rahn indicated that Rivera wasn’t thought of initially since the suspect had never been in trouble with the law before and wasn’t known to local officers. An autopsy is scheduled for Wednesday, which will likely determine the official cause of death. Authorities detain Cristhian Bahena Rivera without incident. 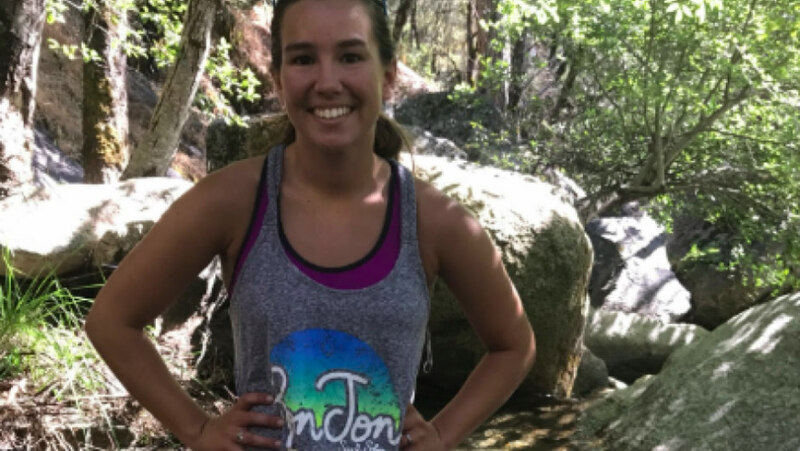 Rivera allegedly confesses to hiding Mollie’s body. During a press conference, authorities announce Rivera entered the country illegally and has a federal immigration detainer. Owners of a local dairy farm speak out and claim they checked Rivera’s eligibility to work in the U.S. prior to hiring him.